Jean-Claude Brisseau was, in 1988, a rising young star in French cinema, having won the youth award at Cannes for Sound and Fury. Although he never quite attained star status, his films are critically acclaimed, including his latest endeavour, the philosophical The Girl From Nowhere (originally La Fille de la Nulle Part). The film tells the story of Michel (played by Brisseau himself), a lonely math teacher who takes in an injured girl while she recovers. 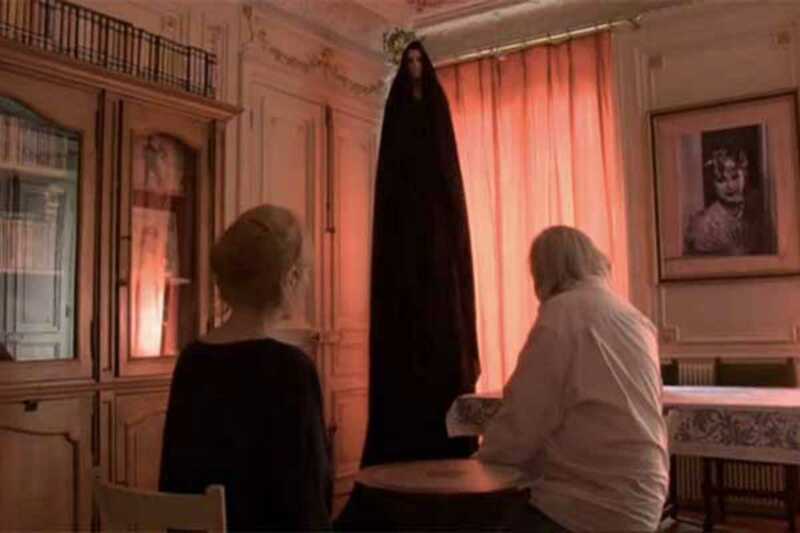 The two become friends, but mysterious phenomena begin taking place, leading Michel to believe that the girl is the reincarnation of his dead wife. A remarkable and personal work, with Brisseau as both director and protagonist, the film was entirely shot in his apartment. The film has also been praised for its depth, and won the Golden Leopard award at the Locarno Film Festival. While it won't exactly keep you on the edge of your seat, and can sometimes seem to be one long soliloquy by Brisseau, it is a touching, unusual and impeccably executed work.